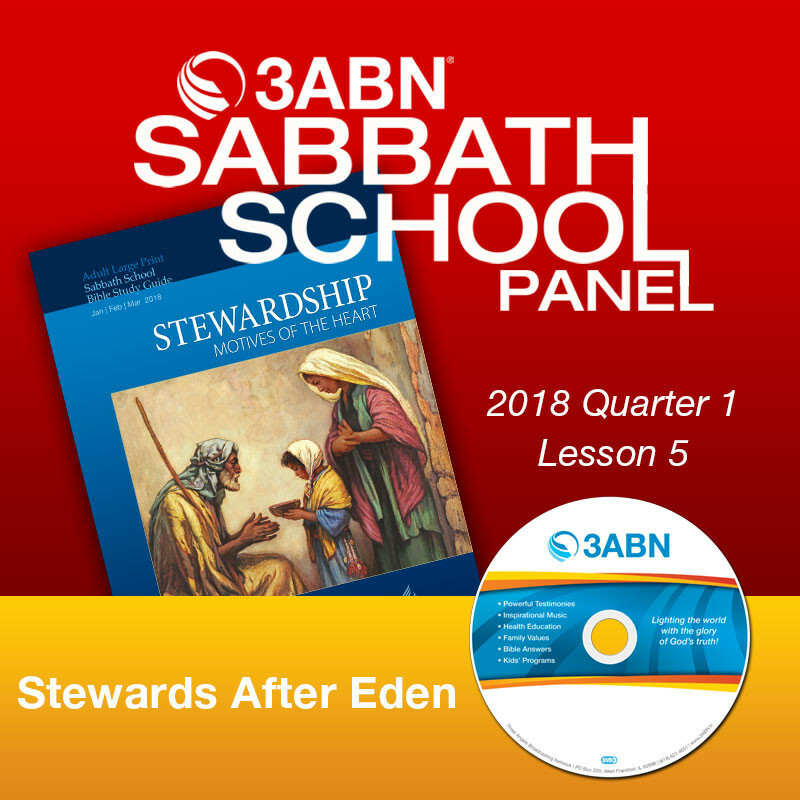 2018 Q1 - Lesson 5: "Stewards After Eden"
On the contrary, we speak as those approved by God to be entrusted with the gospel. We are not trying to please people but God, who tests our hearts” (1 Thessalonians 2:4, NIV). Adam and Eve’s first job involved stewardship. The garden and all creation were given to them to care for, to enjoy, and to have dominion over (Gen. 2:15), even though they owned none of it. Instead, they were stewards of what the Lord had entrusted to them. This week, we will look more closely at the definition of a steward but after the Fall, after our first parents were driven from Eden. That is, we also are stewards, but we are stewards in an environment quite different from the one Adam and Eve first enjoyed.